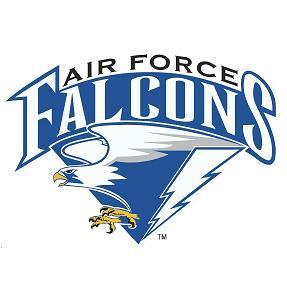 Simmons was a key player in the USAFA's sweep over Wyoming this past weekend! Playing in two of three conference games, she went 5 for 10 with a double and two home runs, driving in five RBI's and scoring four times herself! Potter was nearly unhittable in her 5-inning shutout win over Wyoming this past weekend. She allowed just two hits and three walks while striking out seven batters in the 12-0 Game #1 of the series!